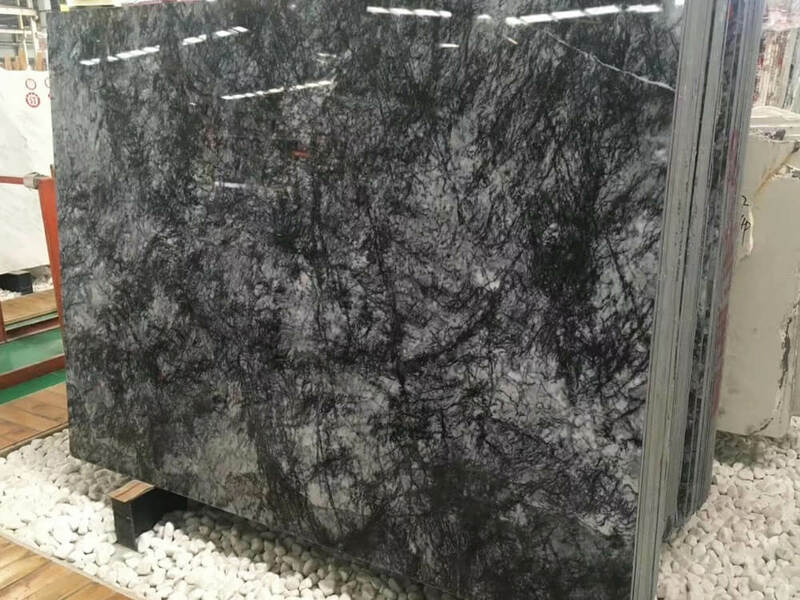 Snow Black Marble Slab is a kind of black marble with white cloud. 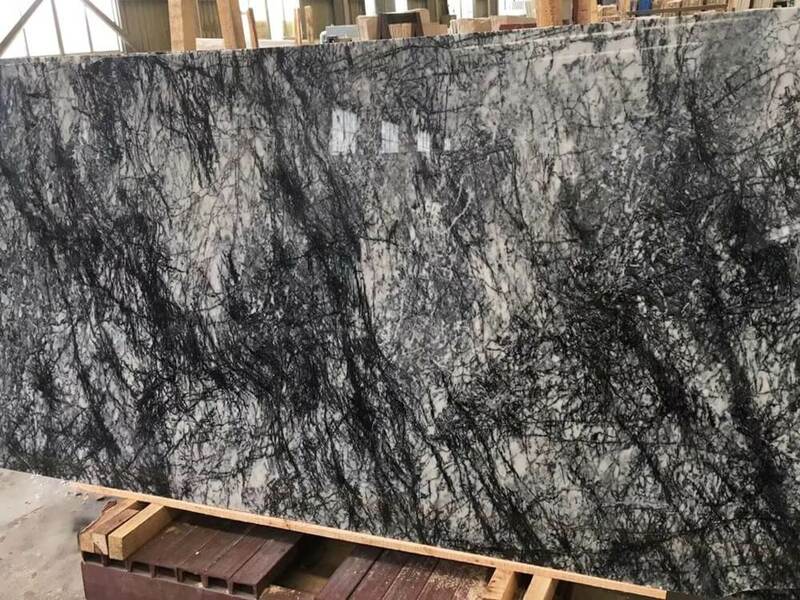 The chic black background contrast strongly with misty white grain, which with high quality and better price, can perform well in flooring, walling, bathroom tiles, etc. 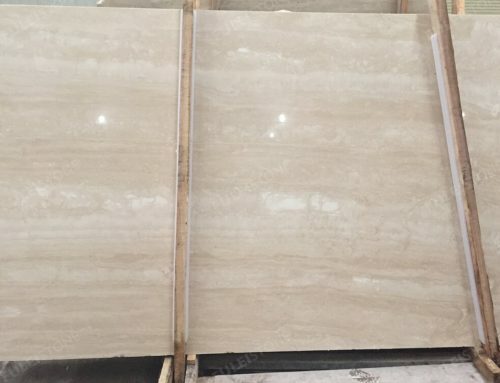 1.8cm big slab and tiles of 12”x12”, 12”x24” and 24”x24” are available. 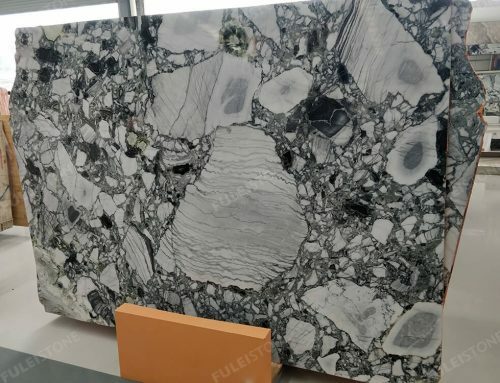 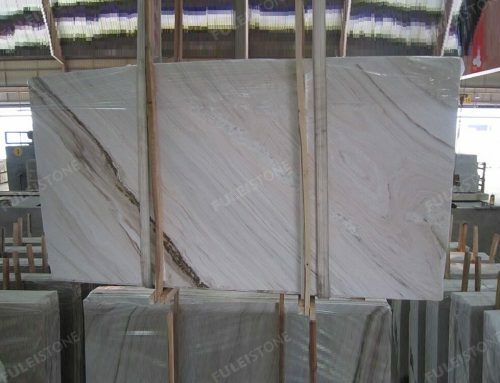 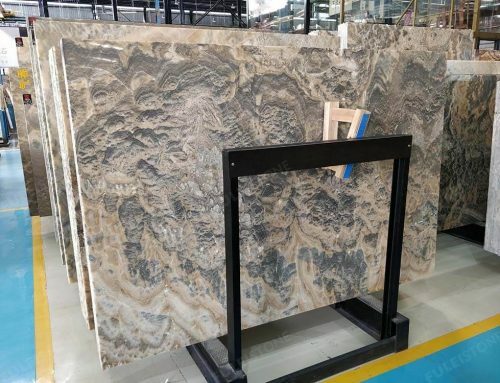 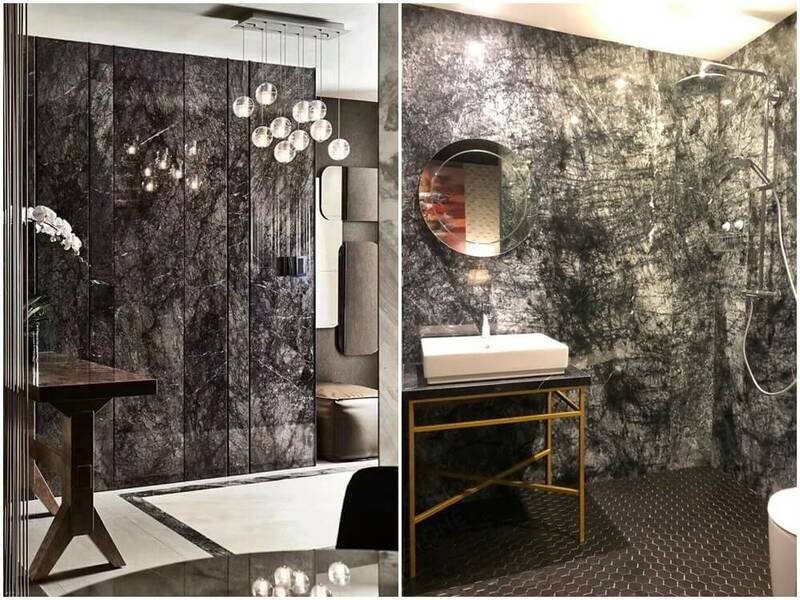 Fulei Stone, found in 1996, which has rich experience in natural stones, supplying kinds of products all over the world, including many international projects, such as Viceroy Hotel in Dubai, President Hospital in Kazakhstan, 172 Madison Avenue Luxury Condominium in New York and Sochi Olympic Project in Russia. 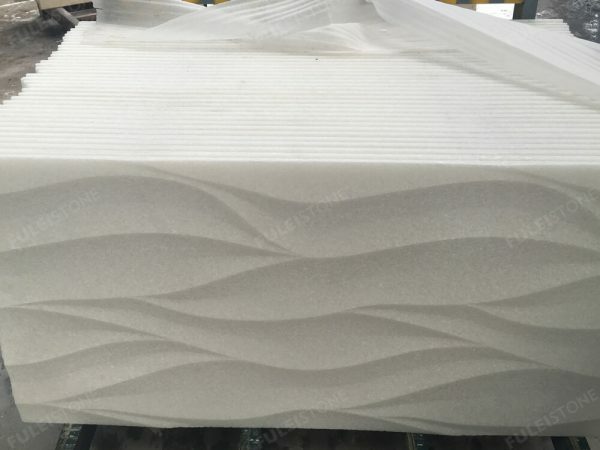 We have our own factory and QC team, every product will be examined before lading. 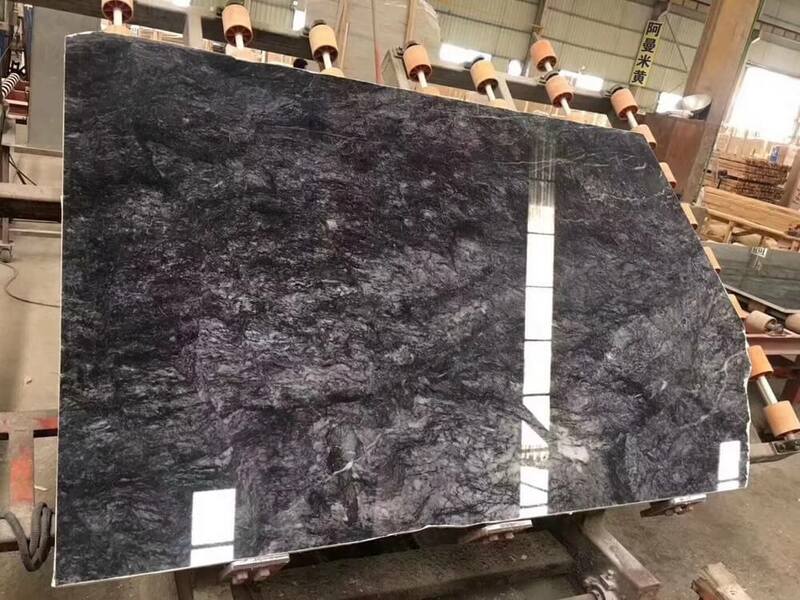 About the snow black marble, welcome to contact if any interest. 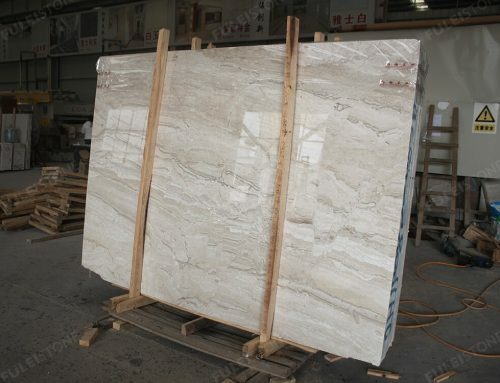 Table top: Square, round, or the sizes as your drawing. 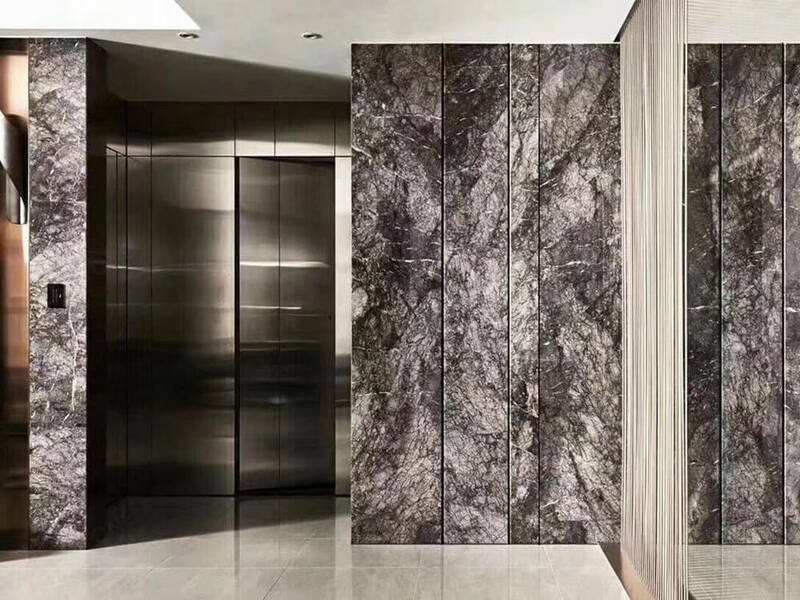 Project Decoration: Commercial buildings, residential apartments, villas, etc. 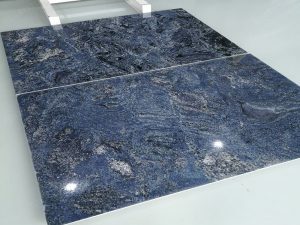 Other: flooring, wall cladding, staircase, etc.